“Psychodermatology takes a psychological approach to skin disorders, recognising the role emotional stress can play in triggering these conditions and tackling the distress they can cause. When anxious, the body produces more of the hormone cortisol which can result in blocked pores, breakouts and premature ageing”. 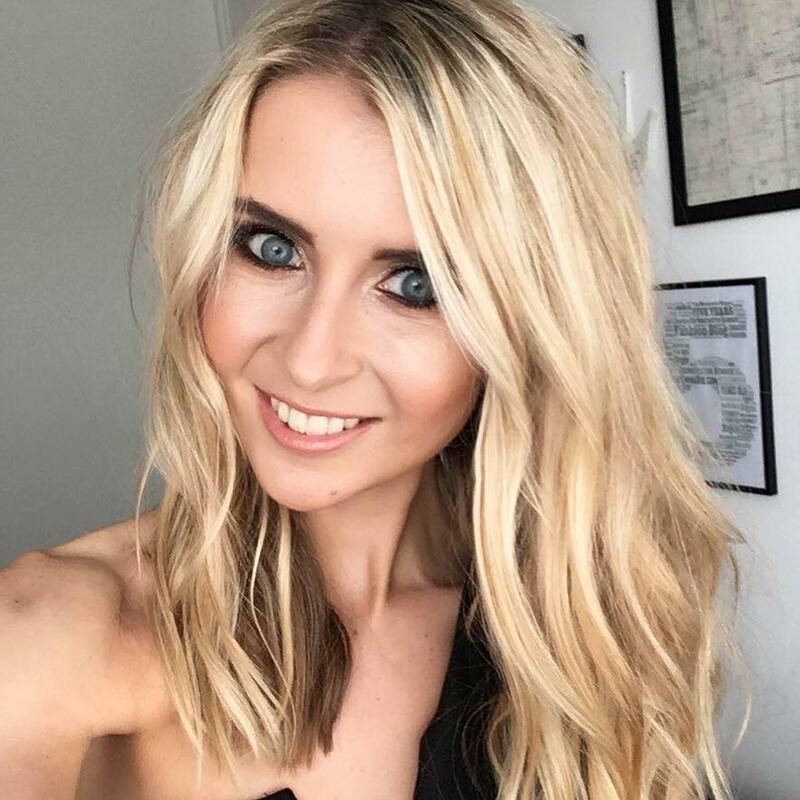 She uses the philosophy that happy skin is healthier skin, and has ensured all products feature unique ingredients known as nootropics, which have a positive effect on the mind and a calming effect on the skin whilst actives, peptides and other hard working ingredients help in the fight against ageing. Multi-Tast Day Cream: De-stressing, Firming, Renewing. Warning, this cream smells of pomegranate and makes you want to eat it! Very lightweight, feels like a creamy gel and soaks into skin quickly. Packed with vitamins, you know you are putting quality ingredients onto your skin with daily use. Not sure if it de-stresses me yet, I’ll have to give it a little longer, however I did notice it gives a plumping and brightening effect therefore I would also rate this as a primer! 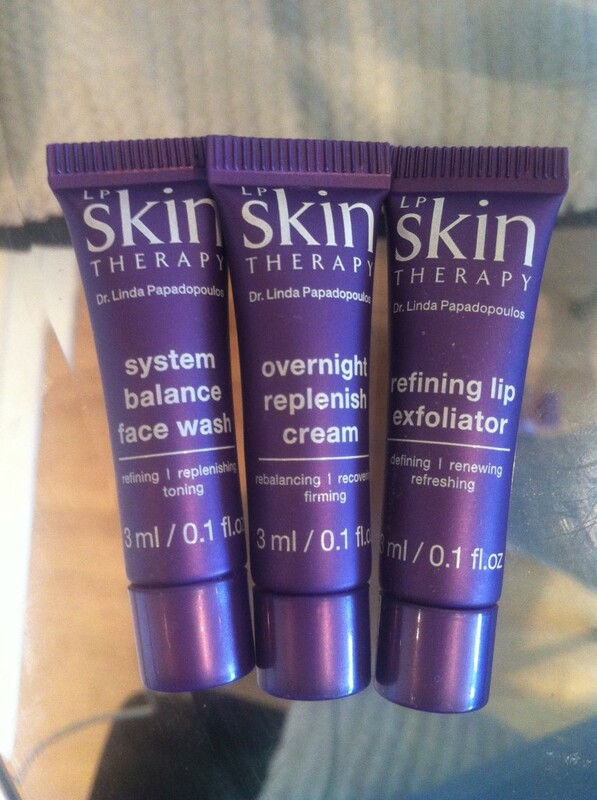 System Balance Face Wash/ Overnight Replenish Cream/ Refining Lip Exfoliator: I have tried mini versions of these, at 3ml, therefore can only comment on short term use. but so far I have no problems. The overnight replenish cream has a strong set to prep you for a good nights sleep, which is definitley something I need. It also makes your skin feel ‘replenished’ – I certainly felt like I was waking up with soft, prepared skin. I cannot comment on any of it’s anti-aging properties as yet, as I only managed 3-4 useages, but with it’s calming scent, I would say this is my favourite product so far from the range. The System Balance Face Wash has a scent or orange blosson (to match the facial spray) which aims to calm nerves and balance feelings at the start of your day. A refreshing wash, you only need a tiny amount which comes out in a clear gel and works into a rich foam when added with water. I have noticed after a number of uses, my skin complexion has started to look a little more evened out, and I love how the smell lingers for hours after (not too strong though). I see this as very ‘luxe’ and a real treat to skin. Loved it! The Refining Lip Exfoliator: I’m not usually one to use lip exfoliators, however decided to give this one a go. The balm contains cocoa butter, Vitamin E, Sweet Almond Oil, Jojoba Oil and a calming complex of passionflower, St Johns Wort, Verbena and Wild Yam. The product works well to gently buff away at rough skin and leave lips smooth. It actually felt really nice to use this product, and I’ll certainly consider using one of these again!